Devon Carpenter, harpist, is aprofessional Southern Illinois harp player providing music for events in Benton & West Frankfort, IL, and the surrounding areas. The elegant music of the harp is the perfect addition to your wedding ceremony, reception, or party. 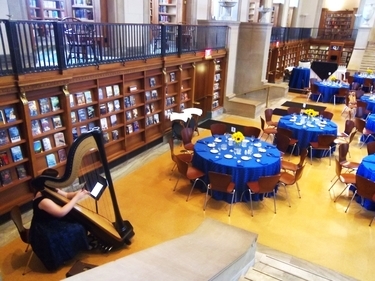 Also available as a harpist for weddings and events in the neighboring areas of Hamilton County, Jackson County (Carbondale & Murphysboro) , Jefferson County (Mount Vernon), Perry County, Saline County, & Williamson County (Marion), Illinois.